You know what is awesome? When you realize a company you have long supported is cruelty free. 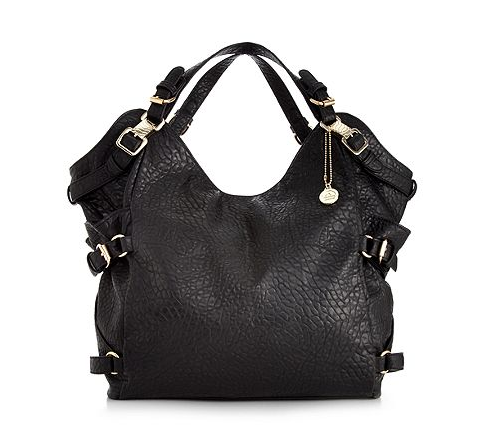 I've had many Big Buddha purses in the past and this Penn Hobo is on my current "want" list. Soft imitation leather, minimal yet edgy hardware, and at just under $100 it's as if it was made just for me!